How Much Do You Know About Jeff Jarrett? 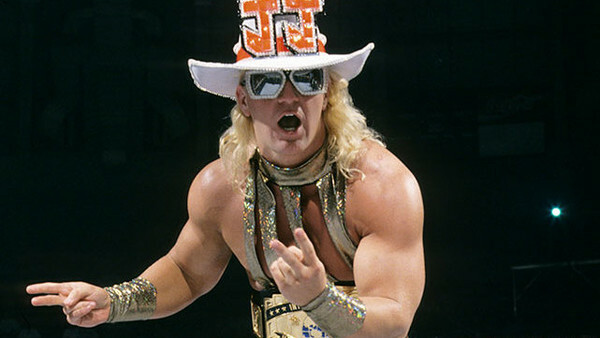 Jeff Jarrett, ain't he great? Jarrett has a storied history in the wrestling business. Starting out in the WWF as 'Double J', he flitted back and forth between the two biggest wrestling companies in the world in the 90s, holding Vince McMahon to ransom over the IC Title, and winning the World Heavyweight Championship over in WCW. 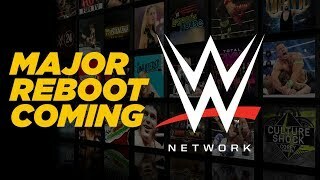 After being fired on live TV on Monday Night Raw as WCW was purchased by McMahon's WWF, Jarrett wasted no time in setting up his own promotion, Total Nonstop Action Wrestling. He established it as a viable alternative to World Wrestling Entertainment, which it remains to this day. A shock inclusion in WWE's Hall Of Fame last year considering his history with the company, he recently returned at the Royal Rumble and is in the midst of a feud with Elias on Raw. Jarrett's truly is a remarkable story. Nevertheless, just how much do you know about J-E-FF J-A-RR-E-TT? Who did he beat to win his first WCW World Heavyweight Championship? What year did TNA Impact launch? Just how much did Vince McMahon have to pay Jarrett to drop the Intercontinental Championship to Chyna at No Mercy?! 1. Which Relative Helped Jeff Jarrett Come Up With SlapNutz?